Our expertise will get you the best in your construction needs. Airport Property Specialists provides construction services to third party build-to-suit customers and investors in office, industrial and hangar projects. 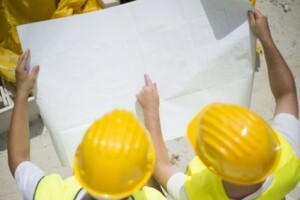 We will help you throughout the whole construction process from start to end. Airport Property Specialists employs only experienced team members that know the right people, what it takes to complete the project on time and the way that you see it.